I don’t know a lot about poetry and I don’t have a lot of experience reading poetry either so I don’t know how much stock can be put into my review. But I really enjoyed The Sun and Her Flowers, maybe even more than Milk and Honey. 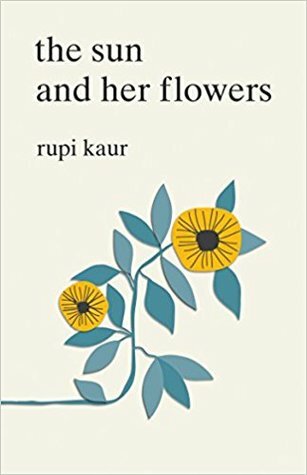 Even though I really liked Milk and Honey and could relate to many of the poems in that book, I felt like The Sun and Her Flowers was more my cup of tea. I was really inspired by a lot of the poems in this book and many resonated very deeply with me. I do think The Sun and Her Flowers is worth reading, even if you’re not super into poetry.